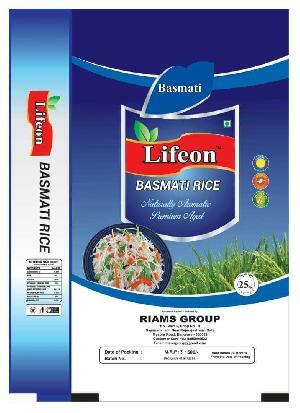 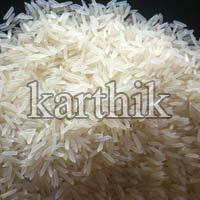 We offer Indian Rice. 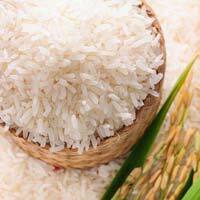 India is the second largest producer of Rice in the world after China. 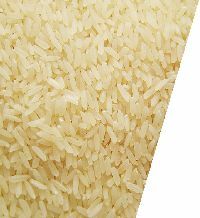 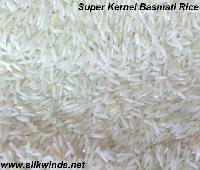 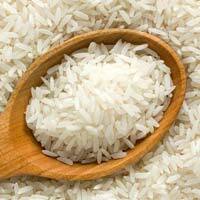 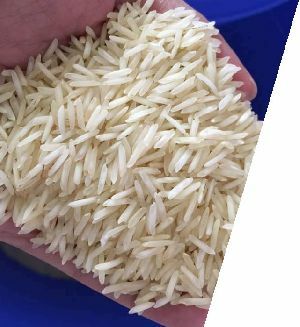 India produces two kinds of rice namely Basmati Rice and Non Basmati Rice. 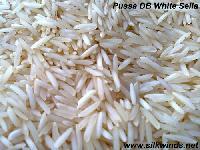 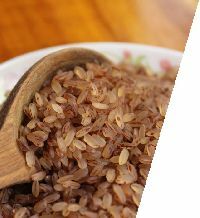 We are export of different grades of rice to all over the world. 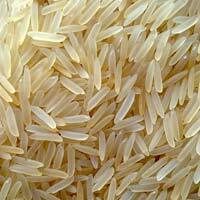 We offer Sona Masuri, Long Grain, Sella, Basmati Rice.